Electric and Manual riser recliners chairs are not only really comfortable but also a significant investment. So it can be disappointing when the chair fails to move or open when you press the control button or pull the release handle and nothing happens. Now what do you do ? Manual action recliners for chairs are very strong and sturdy and will last a long time but sometimes they do break down. 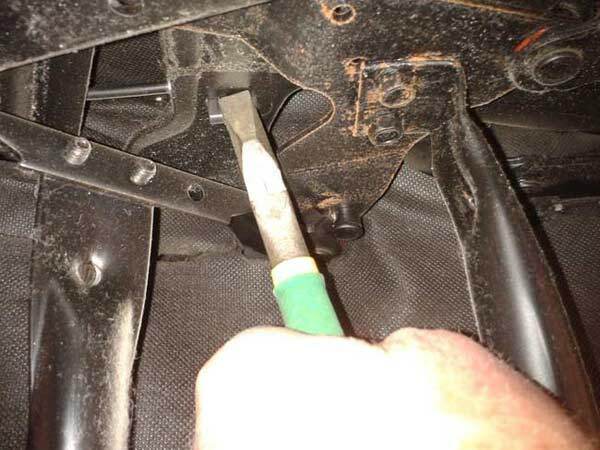 Most of the time recliner chair actions can be fixed. 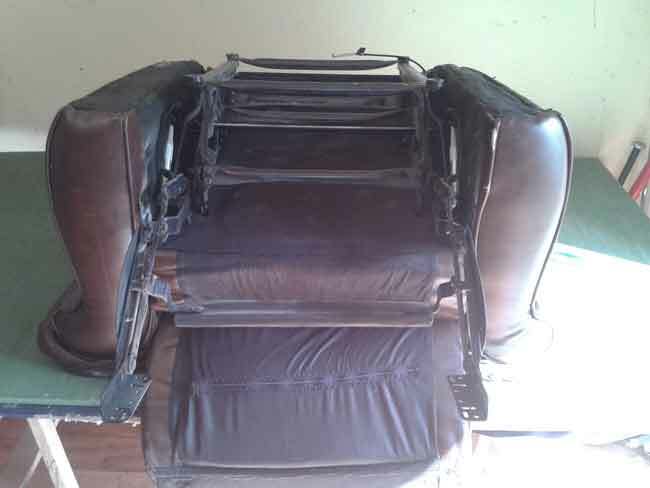 But, even if they are beyond repair we can always fit a new recliner chair action just like the one shown here. 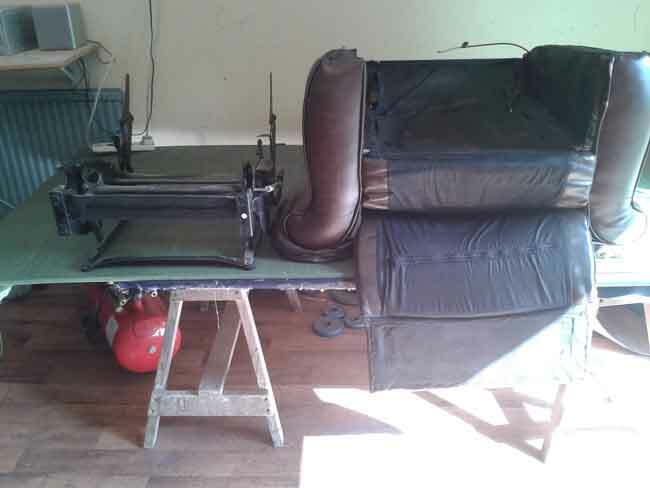 The Answer: Contact The Sofa Repair Man – we carry in our mobile sofa repair van a large stock of spare parts for electric & manual recliner sofas & chairs. So that when we visit your home to fix your broken recliner chair we have the spare recliner chair parts to fix your recliner sofa on our first visit. 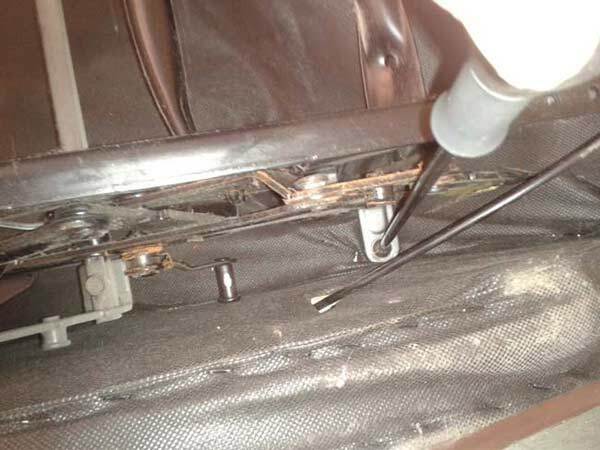 As well as carrying many spare parts for many models of recliner chair we also have the experience and diagnostic tools to determine where the fault in your motion furniture is. 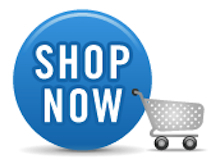 Even if you have an unusual make or model of recliner chair and the spare part it not in our catalogue. We will make a detailed report to include photos serial numbers and measurements. 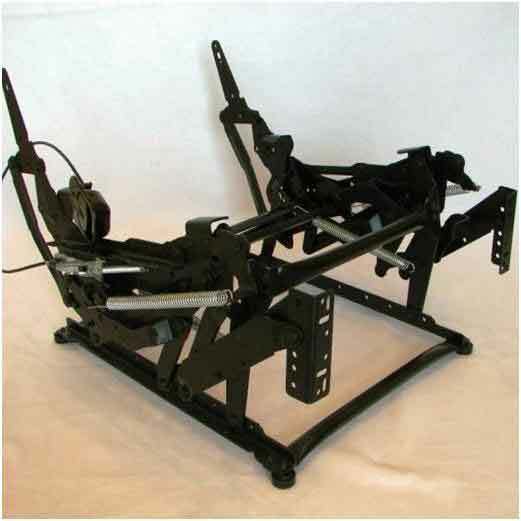 So as to source your new recliner chair part and get you recliner chair working again. We also tighten all loose parts and make repairs to the wooden frame as well as fitting new recliner chair seat foam. Because recliner sofas & chairs are heavy and not easy to move our at home recliner chair repair service makes sense . Here we are working on a manual recliner chair action. We need to fit a new stabilizer bar. To effect this, we will remove the recliner action from the chair. Once repaired the recliner chair will work just as it did the day it left the factory. You can email a photo of the faulty chair and a brief description of the fault and we will get back to by return.